Raymond Hunter's dark past has returned and demands one final favor. Now fifteen years later, settled as an accountant and family man, he assumed life would be calm. He thought wrong. The Italian Mafia wants him back. In order to protect his family and guard them from the truth, he has no choice but to accept the job. He picks the date and location—Niagara Falls, New York—two hundred and forty miles away. 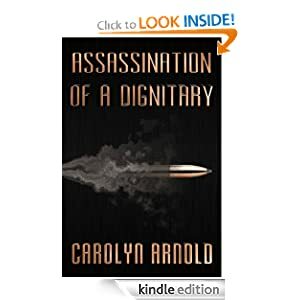 But by the time he returns home, he finds out the assassination attempt failed, his family has been kidnapped, and he has twenty-four hours to set things right if he wants to see them again.